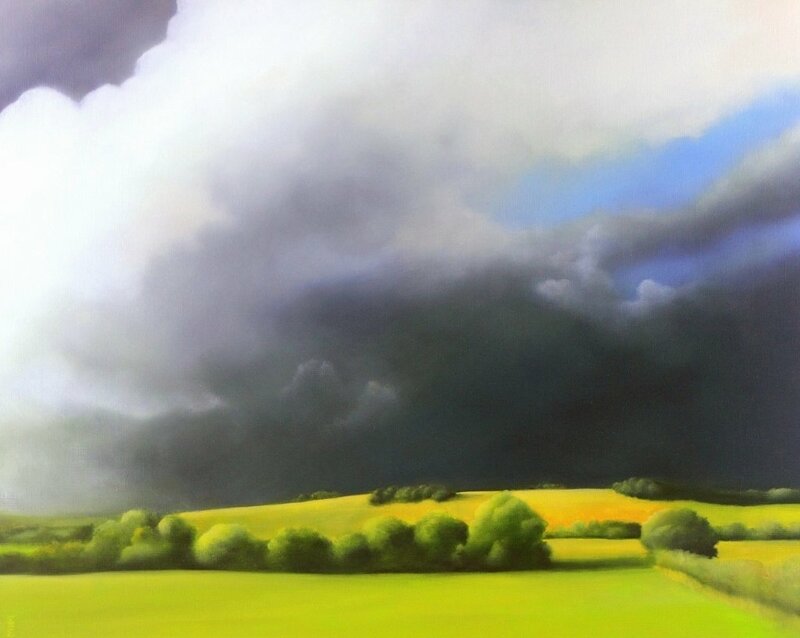 I will be exhibiting a selection of paintings depicting my favourite subjects; skies and clouds. I will also working in the Round Tower whilst the exhibition is on. Opening hours are 9.30- 4.30 although please check with me before making a visit.